Golf Ball – Rothschild Bird / Couple of Birds – RO pattern. 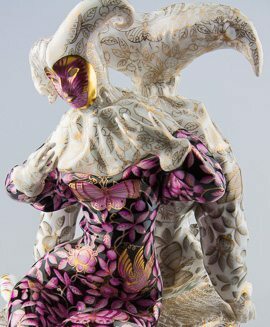 Herend fine china – Rothschild Bird RO – Multicolor design. 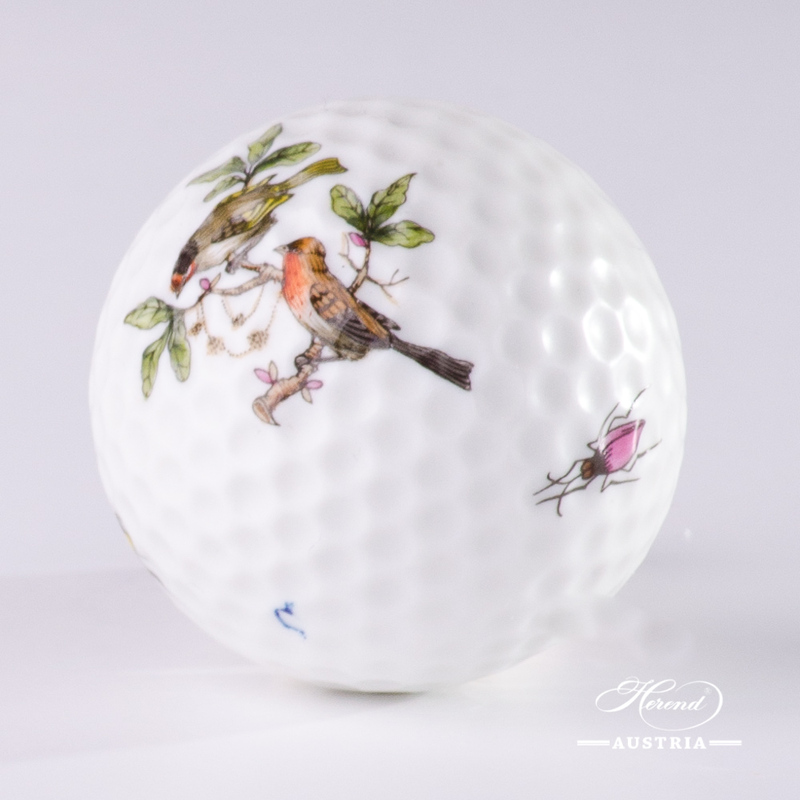 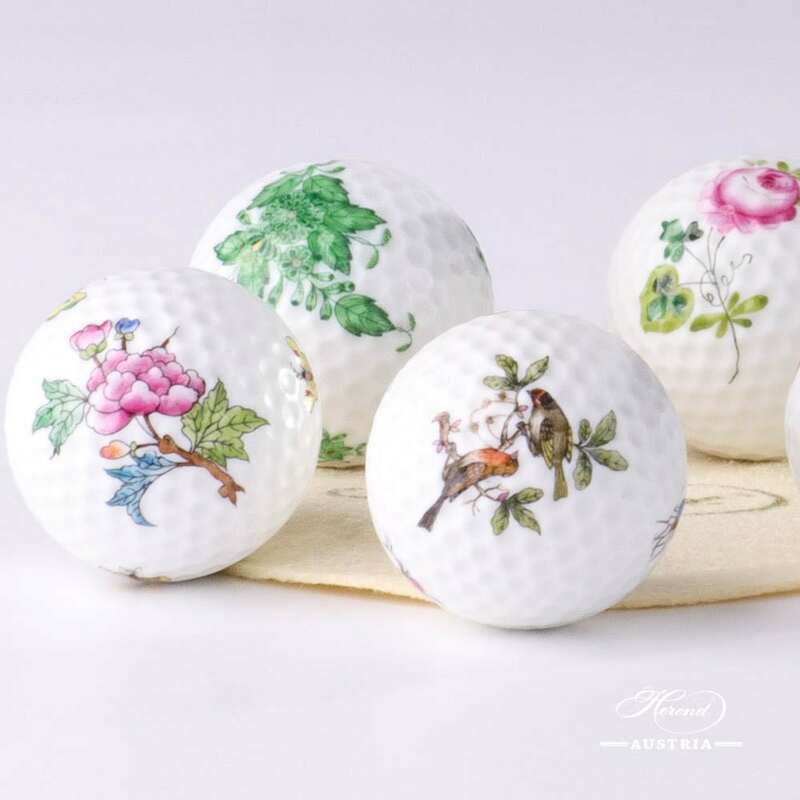 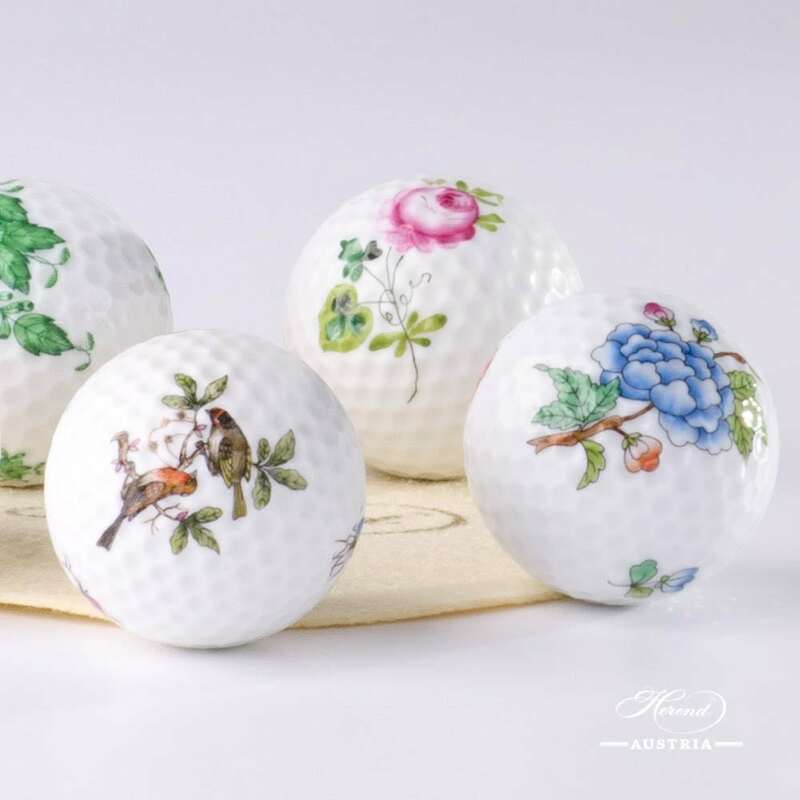 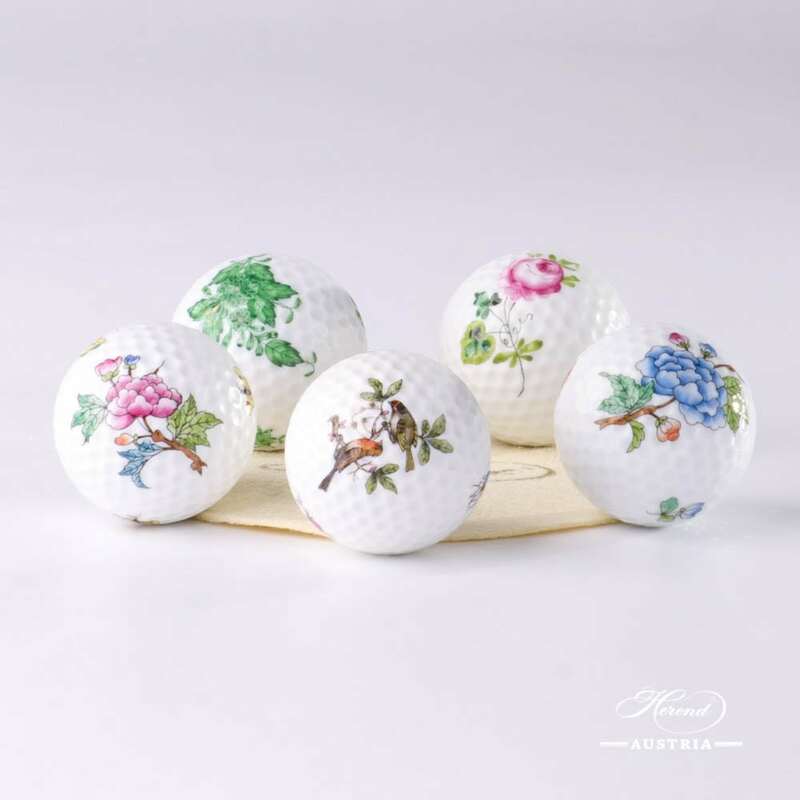 Rothschild Bird / Couple of Birds – RO pattern – Herend Golf Ball.